Deborah Giles is responsible for aligning key governmental relationships and shaping policy on behalf of the members of CFT. Deborah brings to CFT more than 20 years of first-hand experience working with government entities. She has a long record of accomplishments in both the public and private sectors and has built an extensive network of working relationships. A government relations consultant for many years, Deborah has successfully consulted for many Fortune 500 corporations. She also worked in the U.S. Congress for the Committee on Banking and Financial Services. 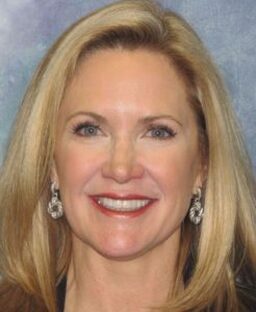 She served as a Chief of Staff for several members in the Texas Legislature, as well as Chief Operating Officer and Deputy Inspector General for the Texas Health and Human Services Commission (HHSC). 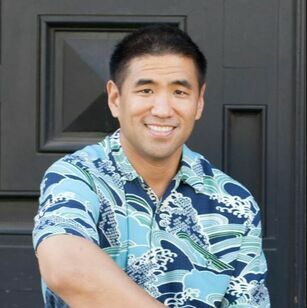 Todd is the former Chief Information Officer for the State of Hawaii, and was appointed by Governor David Ige on May 4, 2015. 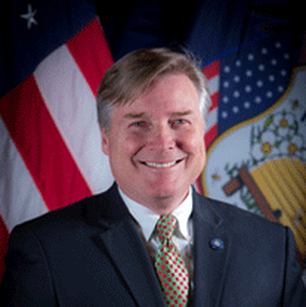 Michael Hussey was appointed Chief Information Officer (CIO) for the State of Utah Department of Technology Services in October 2015. He has been with the Department of Technology Services since 2006. Karen is a strategic, high-level thinker who excels in connecting innovative ideas and approaches with the people and business objectives of various organizations. Karen is the former State CIO of Texas. Carlos is the former State CIO and Director of Technology for the State of California. 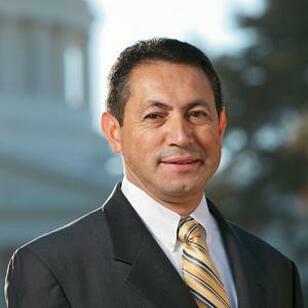 He has been a key technology leader in California government for over 20 years. Jack is a former State of Alabama CIO with over thirty years of technical experience, managing technical staff, supporting a variety of hardware platforms, operating systems, network components, and infrastructure initiatives. A highly motivated and experienced Executive/Consultant who continuously delights customers by delivering high value solutions to everyday business challenges. Jim is the former state CIO of Alaska.